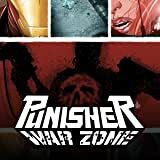 Collects Punisher: War Zone (2012) #1-5. Welcome to the war zone. 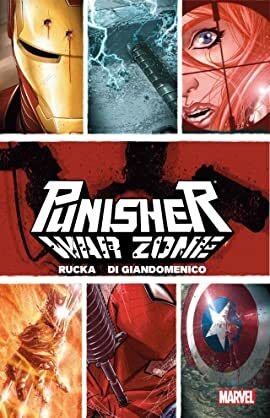 The Punisher takes on the Avengers...but it's going to take more than bullets to take down Earth's Mightiest Heroes. It's the matchup you never thought you'd see - the Punisher vs. Thor - when Frank Castle tries to break his protégé Rachel Cole out of jail. Does the Punisher have one last trick up his sleeve, or do the Avengers stomp him? A lot? It's time for the Punisher to take his punishment.